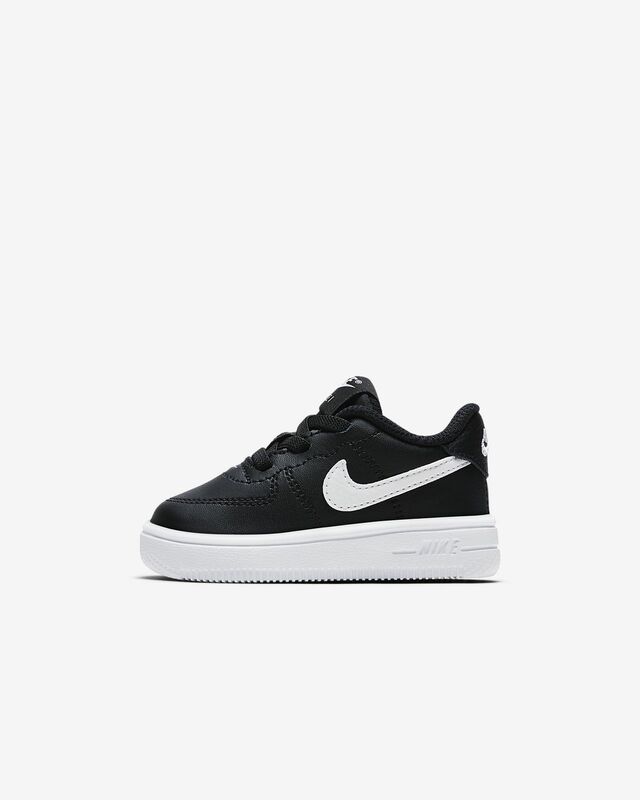 The Nike Force 1 '18 Baby & Toddler Shoe takes the iconic design and lightweight comfort of the original and makes it softer and more flexible for growing, developing feet. 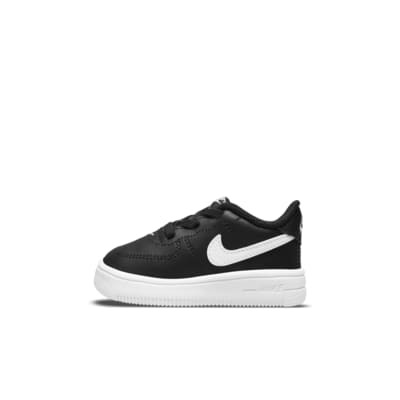 The Nike Force 1 &apos;18 Baby & Toddler Shoe takes the iconic design and lightweight comfort of the original and makes it softer and more flexible for growing, developing feet. Real and synthetic leather for flexibility, durability and support. Soft foam midsole/outsole for comfort. Elastic laces for easy on and off.